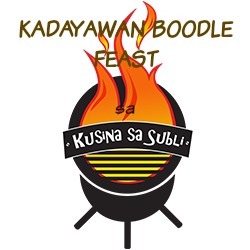 Kusina sa Subli, the comfort dining place in the south, is ready to take you on another gastronomic adventures, introducing the Boodle Feast this Kadayawan 2016. 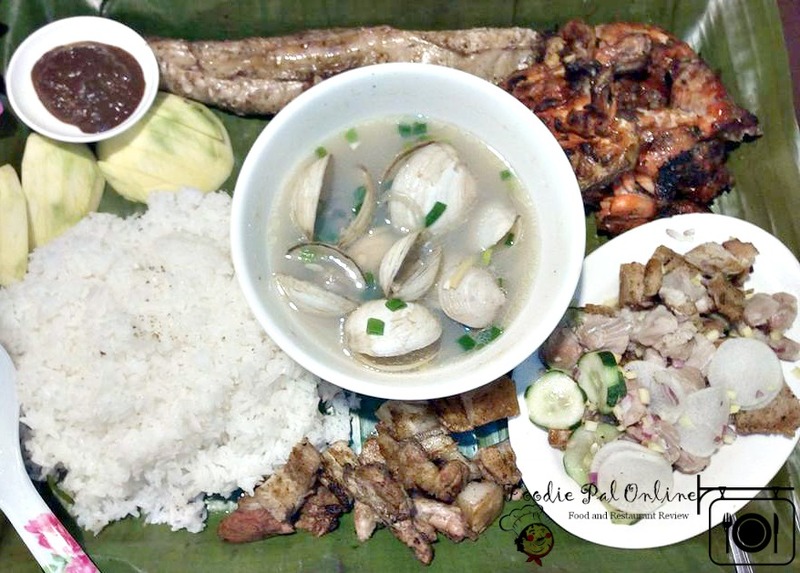 Satisfy your cravings with this sumptuous dishes to choose from their packages -- P900, 1000 and P1300 -- and enjoy the comfort of home at Kusina sa Subli. 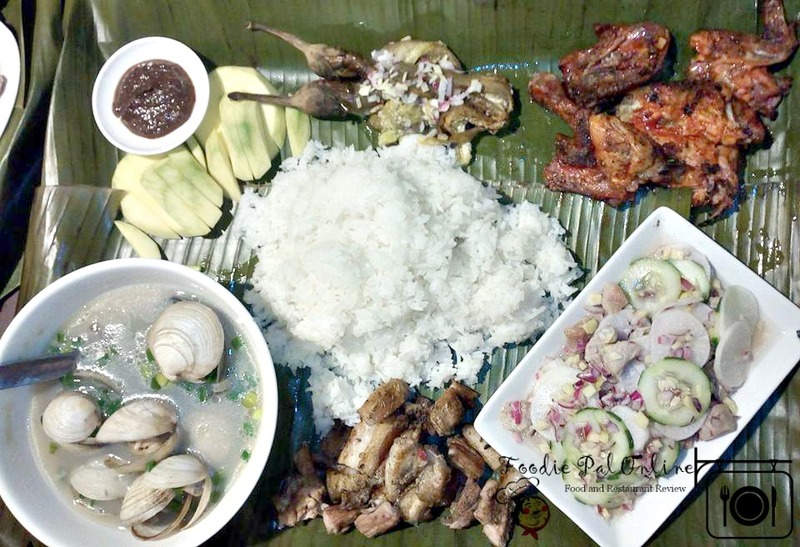 You can even mix and match the flavours and create your own flavour combo, from all-Filipino menu that you are familiar with you can still find something new that no one boodle meal can offer. 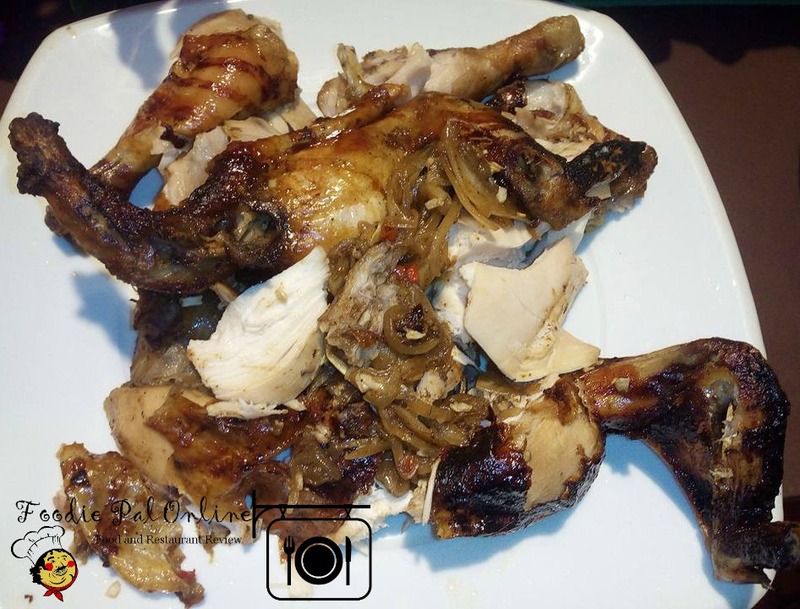 Try it now and enjoy eating with groups! 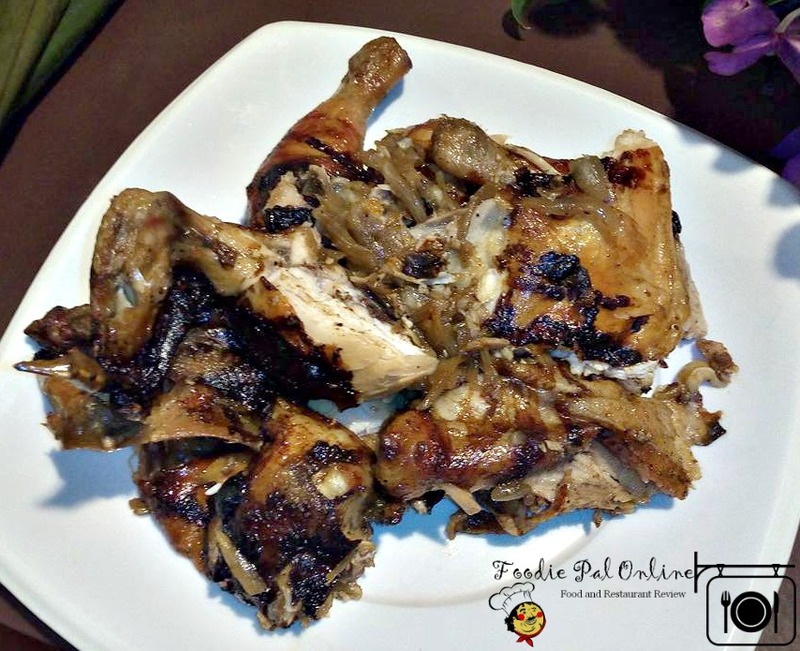 And wait something more is coming at Kusina sa Subli aside from their best sellers - Grilled Tuna (belly, panga), Pakfry (Tuna Tail), Pork Adobo, Paella Negra, etc... (read story Kusina), a new menu is set to launch for this Holiday season. 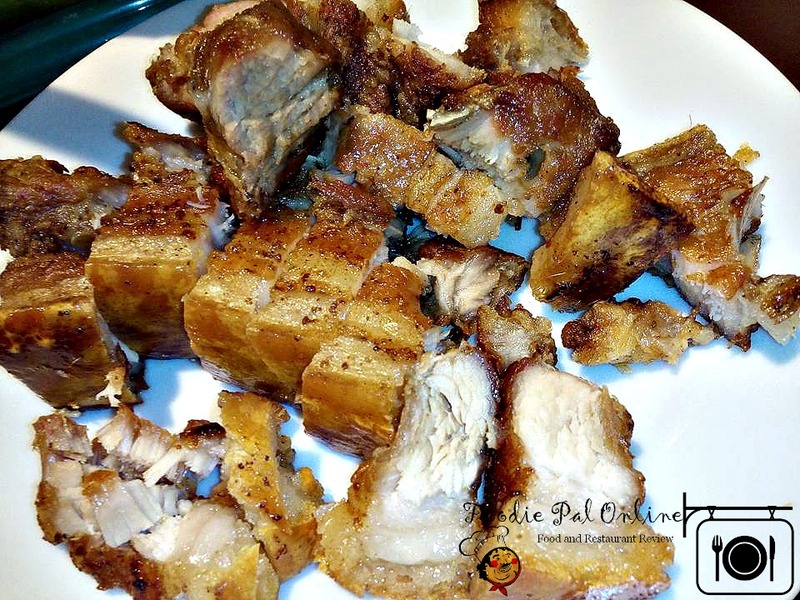 Starting this month of August they will serve Pork Liempo and Spicy Lechon Manok and Regular Lechon Manok. 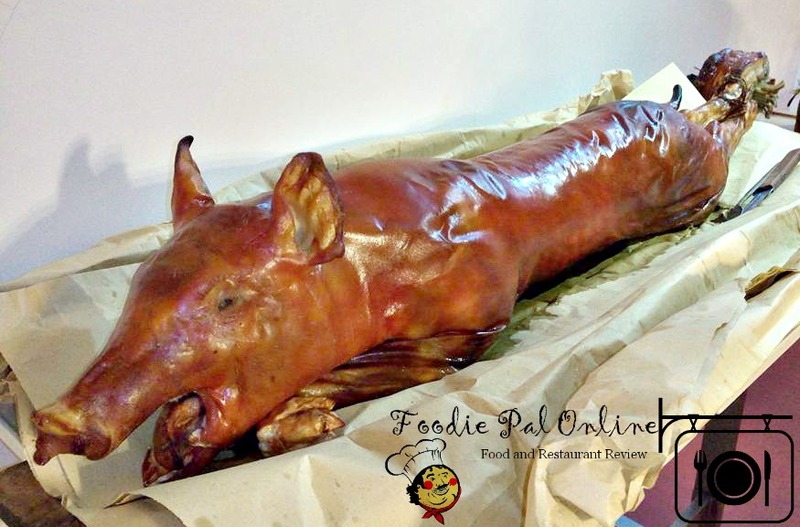 And for this holiday season, you can order 1 whole Lechon, and price, they said, will depend on the market kilo of the pig. 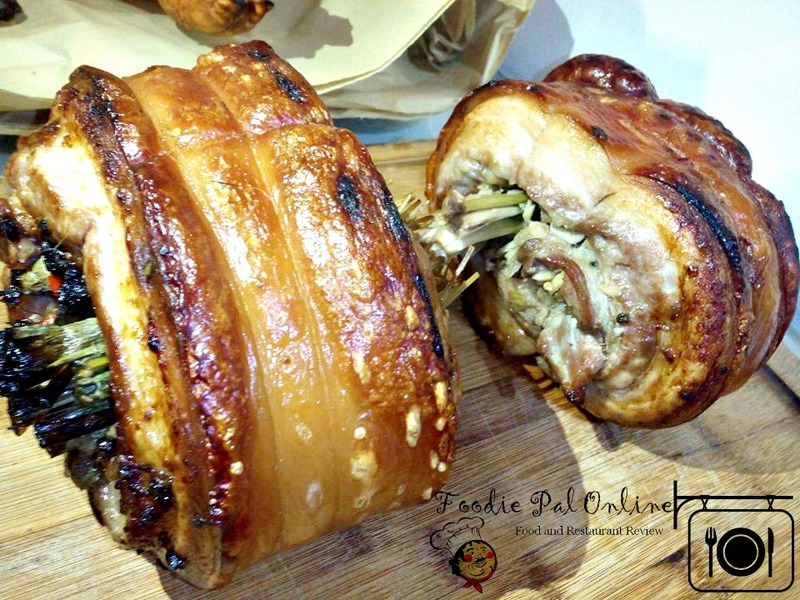 They also have Regular Lechon Roll and Spicy Hot Lechon Roll. 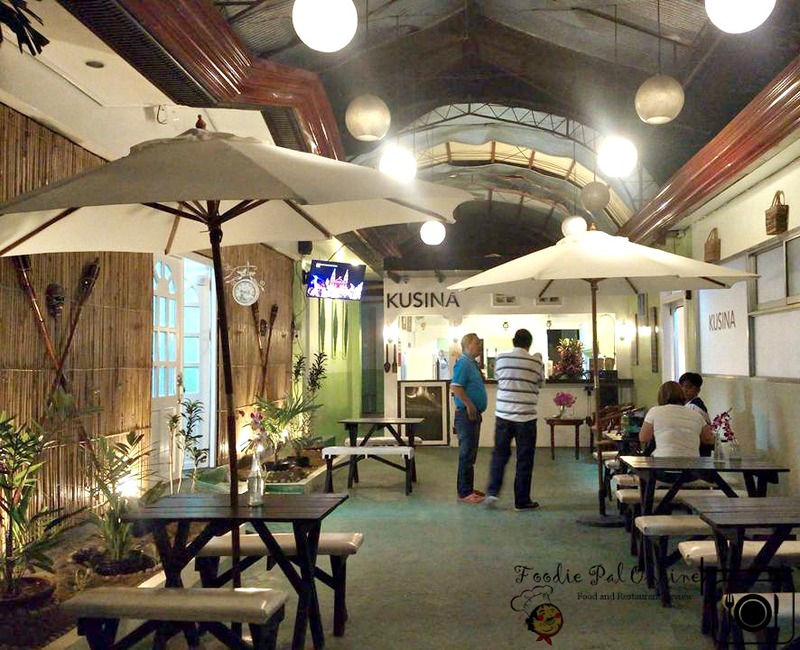 Kusina sa Subli also offers VIP KTV Rooms for those who wants to have good time, rooms either have a pool table or videoke sound system. 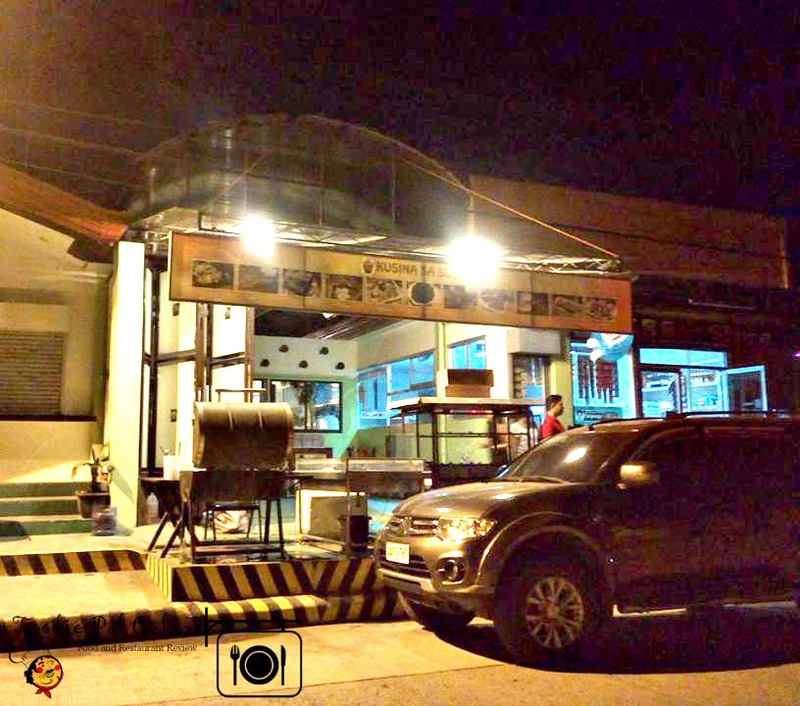 Kusina sa Subli is located at Subli St., Lanzona Subdivision, Davao City. You can use this Google Map for your guide. 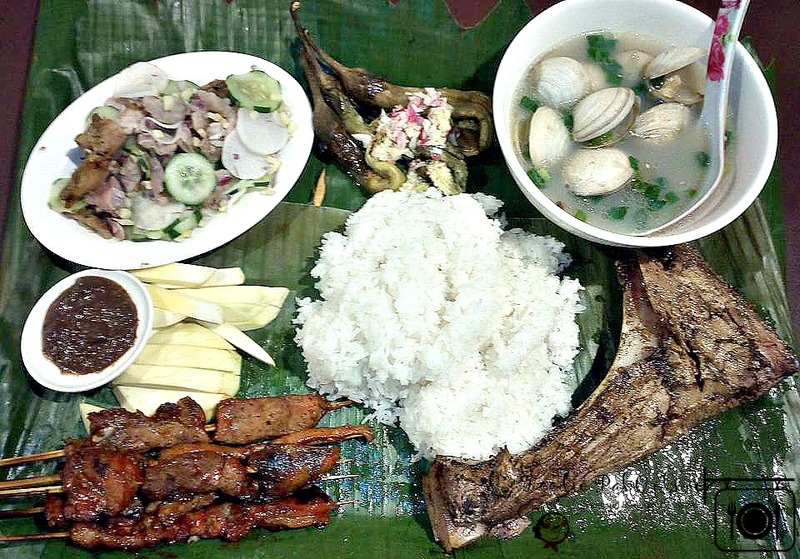 Visit my Page Davao Foodie Online or at fb.me/DavaoFoodieOnline and for collaboration you can send via Page messenger at m.me/DavaoFoodieOnline.